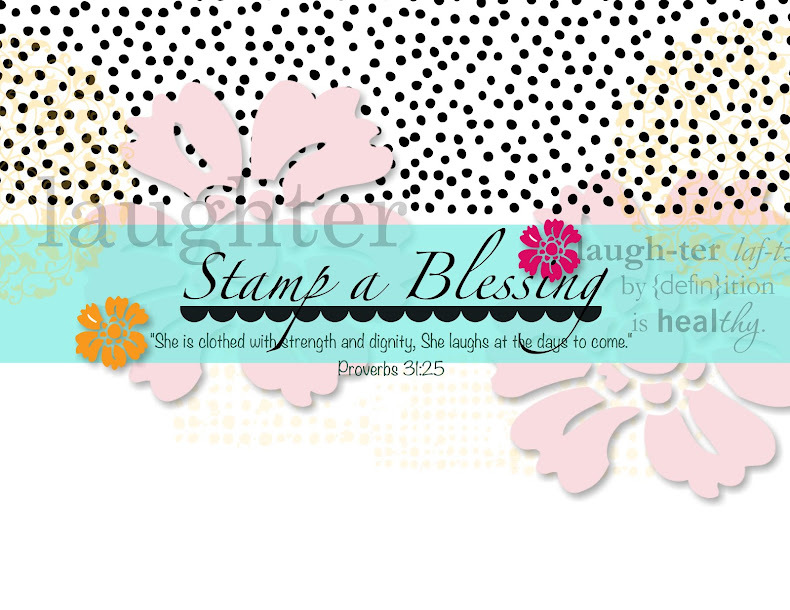 Stamp a Blessing: Corner Fold Card for Mom! 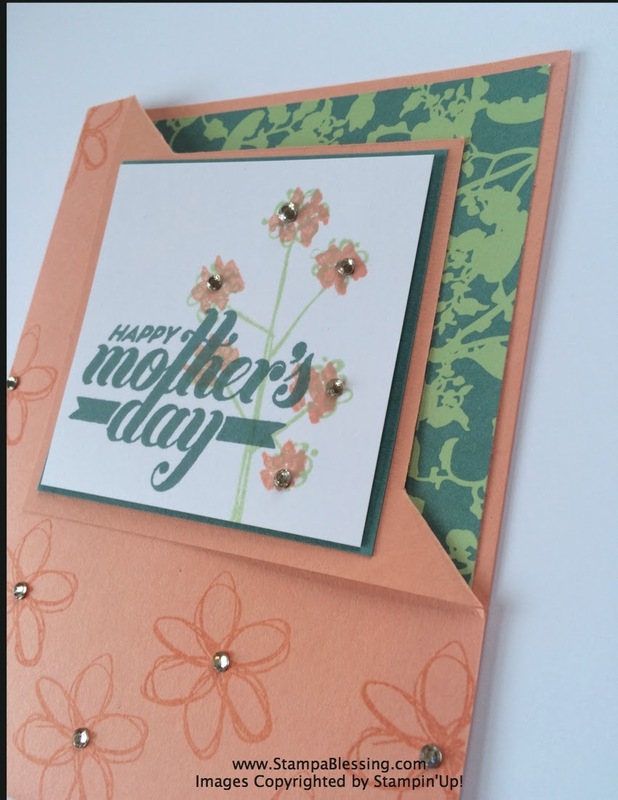 Hello to all my mom friends! Hope you are having a fabulous weekend. I am! God is good! Few days ago my kids almost make me cry, grrr! "All your children will be taught by the Lord, and great will be their peace. " Be encouraged! You are doing an amazing job! 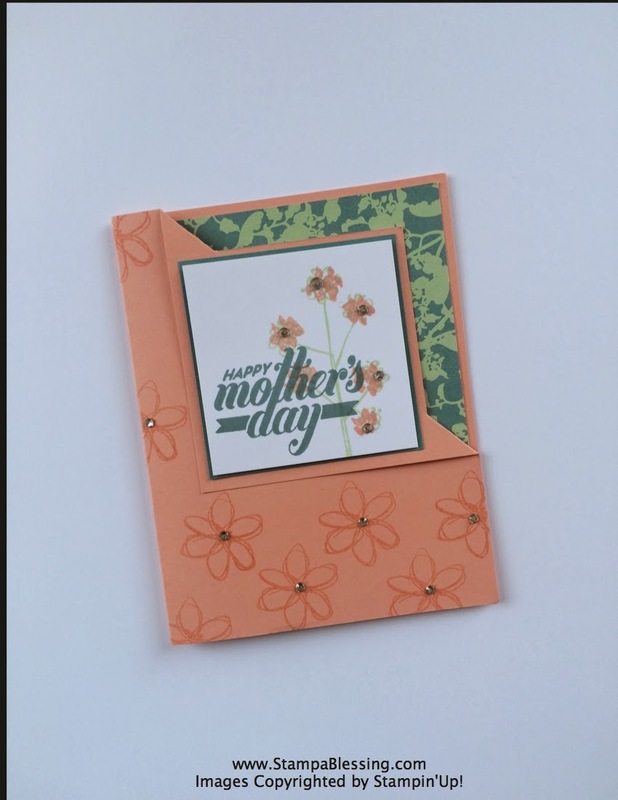 I made this new fold card for my dear sister in Mother's Day. Love trying a new fold for her. What a cute and simple fold this is! I learned it from another demonstrator in Stampin'Connection (the Stampin'Up! demonstrators' website). Want to try it yourself check it out here with Linda Bauwin! I can share the joy! 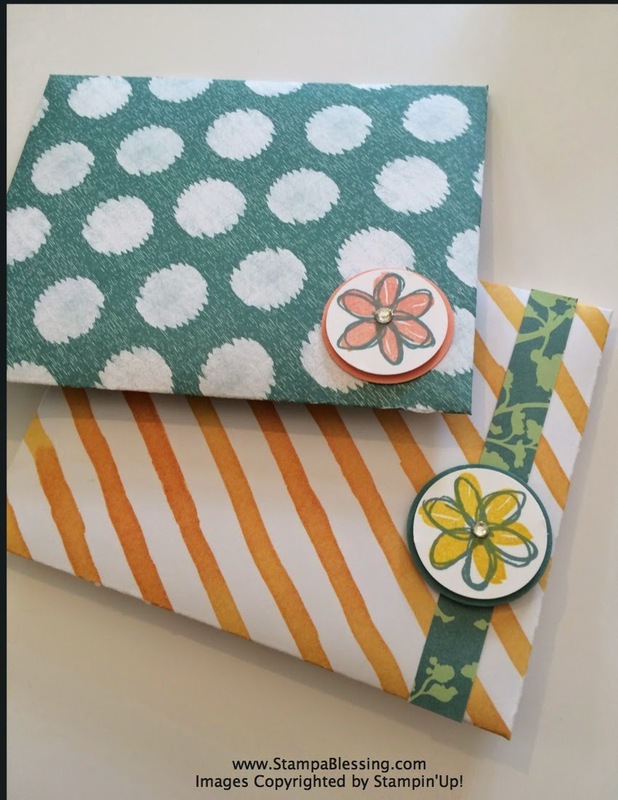 My ladies at my Paper Pumpkin with a Twist class tried it yesterday and loved it. I used two different Paper Pumpkin stamp sets and also the flowers from Mother's Love stamp set. Love love love this set. It is available till the end of May only. See it here! Scroll below for my previous posts this week to see more samples with it. I HAD to try a cute envelope for this card and my mom's . 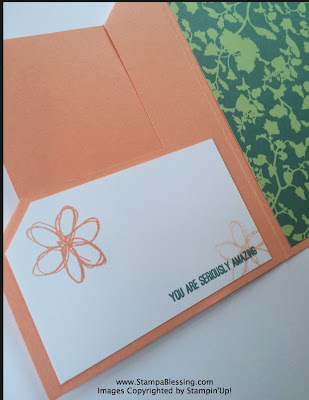 The Envelope Punch Tool is a hit for this. Easy pease! Cut a piece of 8 x 8 piece of paper and score with the tool and done! the blessings and opportunities you've been given. Love this phrase by Annie Downs: " I find that life is far more ENJOYABLE if you aren't focused on what you don't have." Many blessings and remember You are not alone. Do it all for His glory trusting HE WILL TEACH YOUR CHILDREN the way. 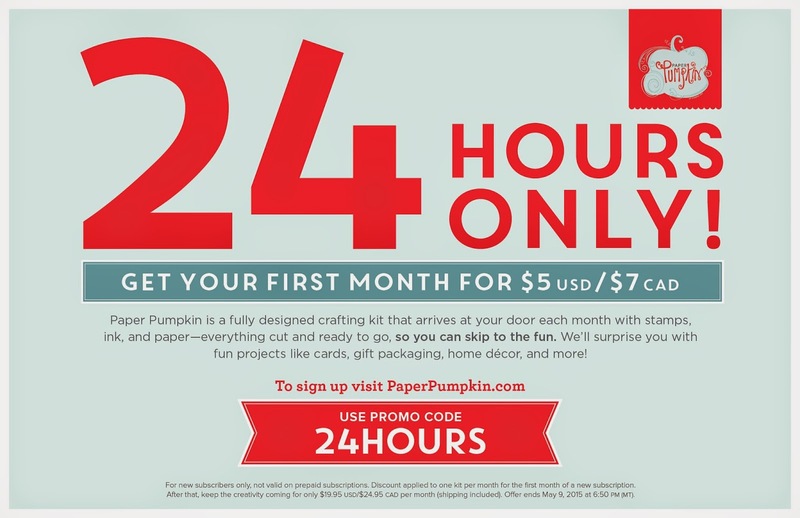 For those checking my blog TODAY there is a 24 hour deal going on for new Paper Pumpkin subscribers. 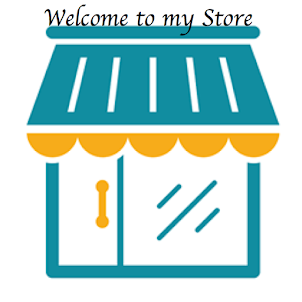 Visit my website today HERE, go to "Subscribe" and enter 24HOURS in the promo code box. 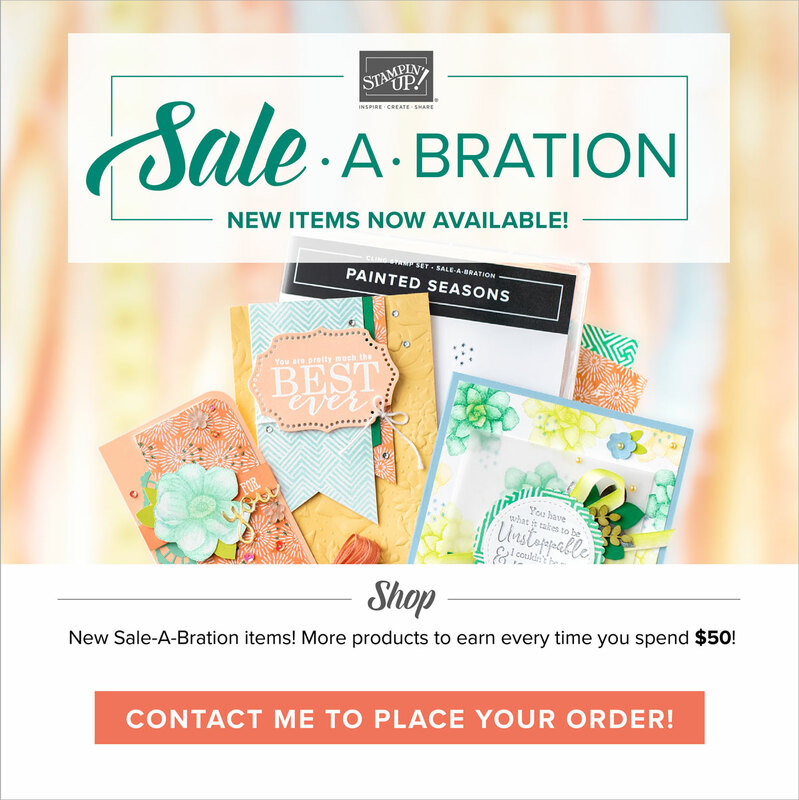 You will get May's kit for only $5!! Yes, only $5! 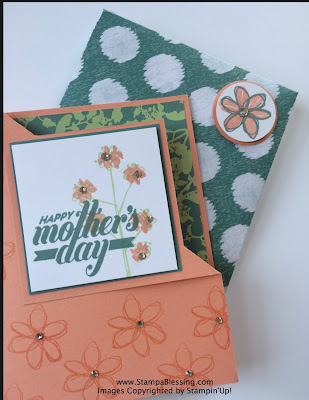 Loving Stampin'Up! more and more! You can skip or cancel anytime. Try it today. Invite a friend!